Elite Outdoor (formally Elite Irrigation) was founded by Owner Clint Harlan in 1999. 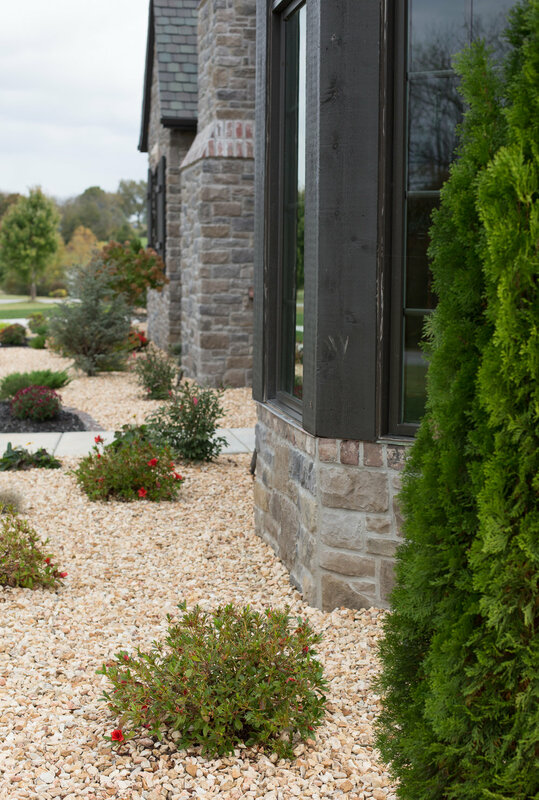 After adding local landscape and hardscape design firm Spruce it Up in 2012, Clint merged both outdoor architecture experience with professional land irrigation to form what is today Elite Outdoor Innovation. Elite's designs can be found throughout the 417 area in both residential and commercial applications. From professionally designed outdoor living areas to complete maintenance services. Elite offers above and beyond your "ordinary" landscape company. Clint believes what sets his company apart from others is the ability to offer his clients more than the service but also the experience. The overall goal is to take an outdoor area and make it as functional and pleasing as an extension to the home. This is where the company motto comes from Sculpting & Designing outdoor extensions to your home or business. Custom innovations to compliment your home or business backed by the professionalism and dedication of a locally owned company. Find out the process and what it takes to go from an ordinary to an elite in our outdoor architecture page.